Vettel: Today has been our day. 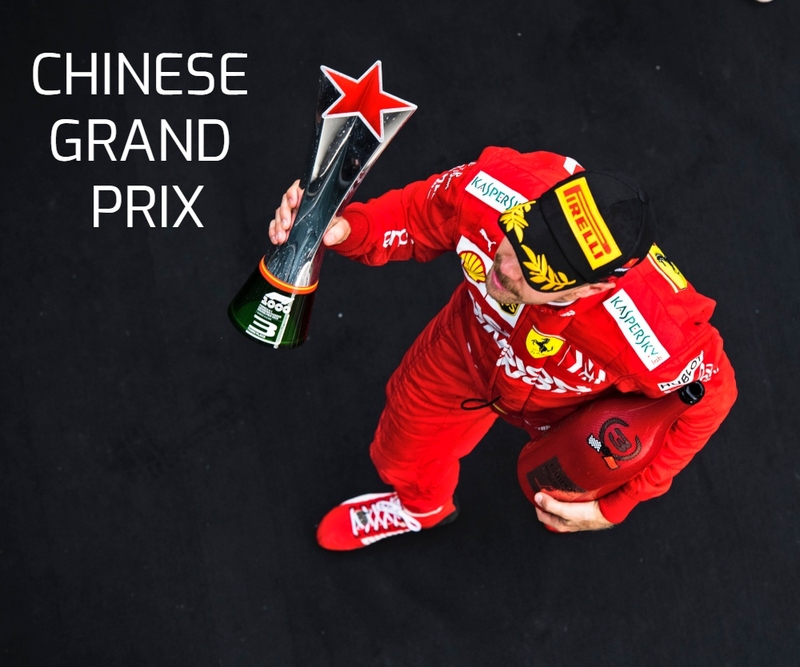 Position: 1st | Win Number 48 | Podium Number: 100 Sebastian Vettel: “Today has been our day. The Safety Car helped of course, but apart from that, I think we did everything we could do as a team. So when something happened, we were ready to react. We did our job before the race,… Continue reading Vettel: Today has been our day. Vettel: The car was coming alive. P3, 1:21.838 (+ 0.674) Sebastian Vettel: “Yesterday it didn’t feel like everything was perfect, so today I am pretty happy that we could put both cars right at the front, very close to pole. I guess it’s a good shot. The gap to Lewis is significant of course, and we don’t want to be so far behind.… Continue reading Vettel: The car was coming alive. 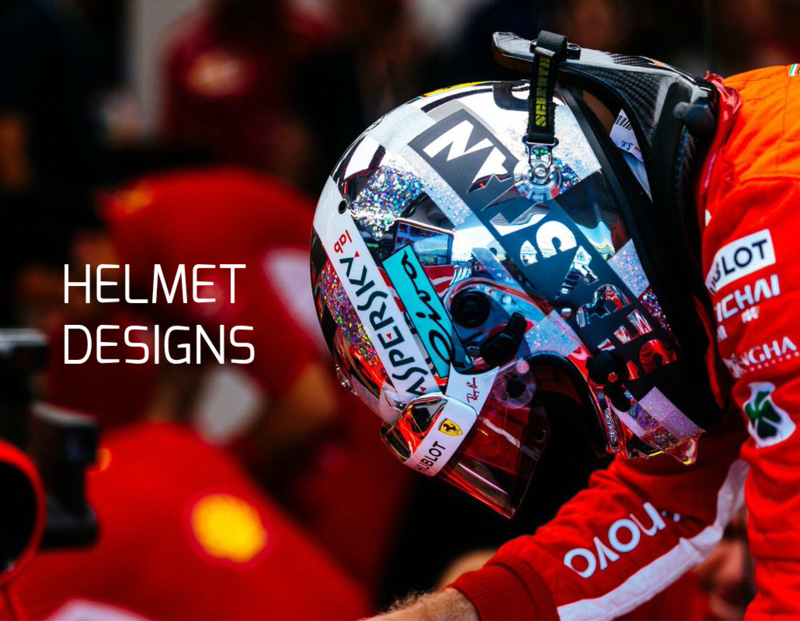 Vettel: We have every reason to be confident. Sebastian Vettel: “I’m excited to kick off the season, get into the car and race. 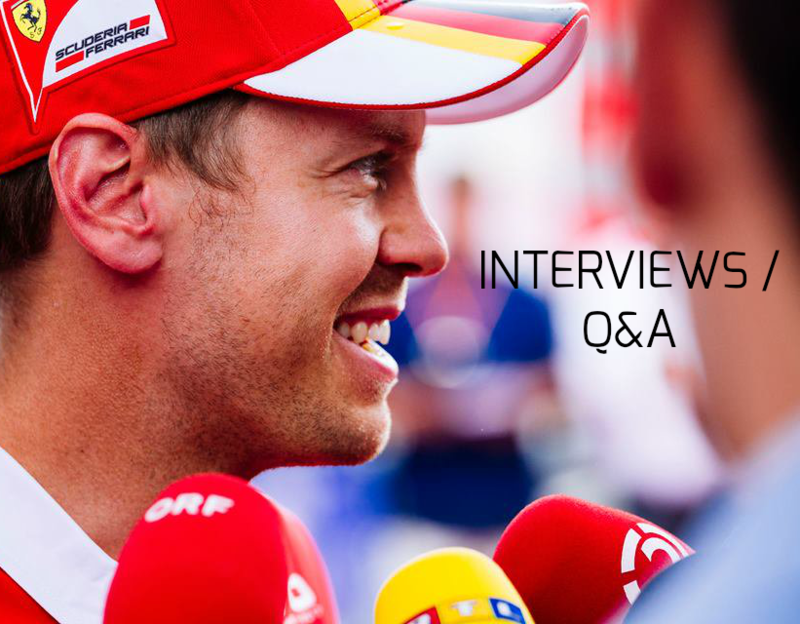 We have every reason to be confident as our car is great, we have a great team and we came here well prepared, even if, ideally, you would want to be able to test more during the winter – and there… Continue reading Vettel: We have every reason to be confident.